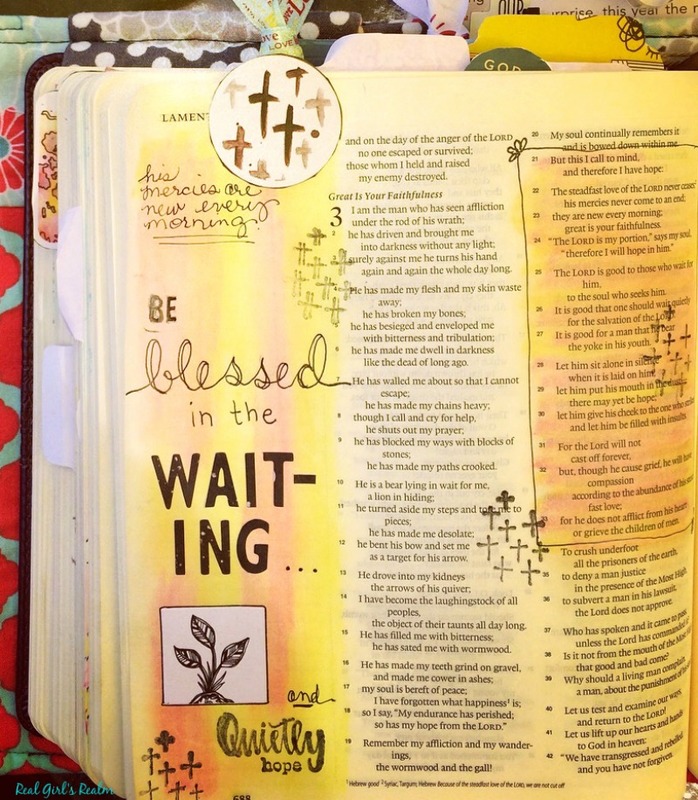 Bible Journaling is an important part of my Bible study time at home. It helps me to spend more time in the word and meditate on the passage I am reading. 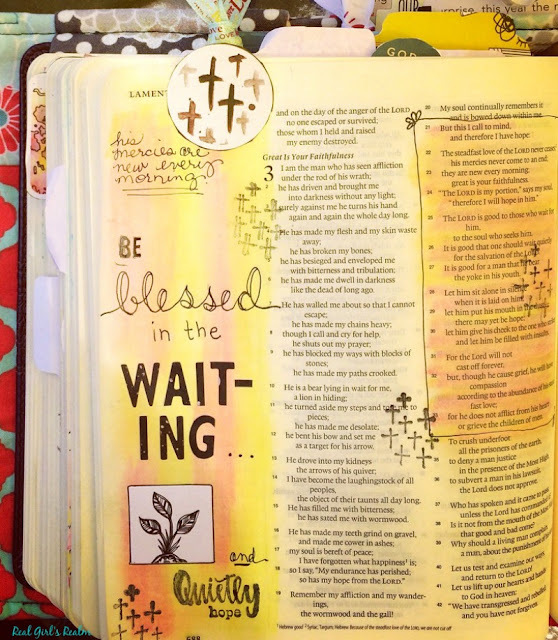 I have shared that I enjoy using the devotional kits because they come with everything I need for my quiet time. 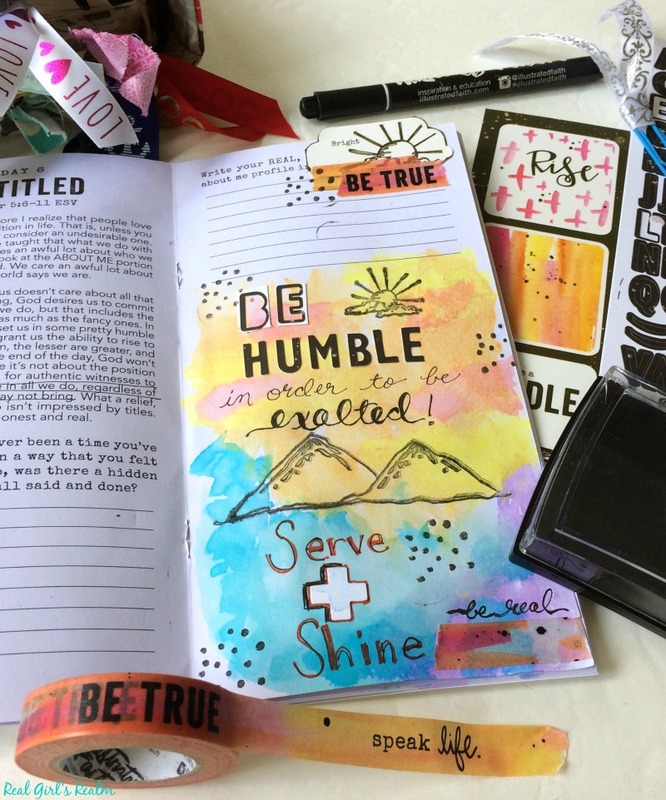 Last month I shared a flip through on Facebook with the entries I created from the Doodles To Live By devotional kit. 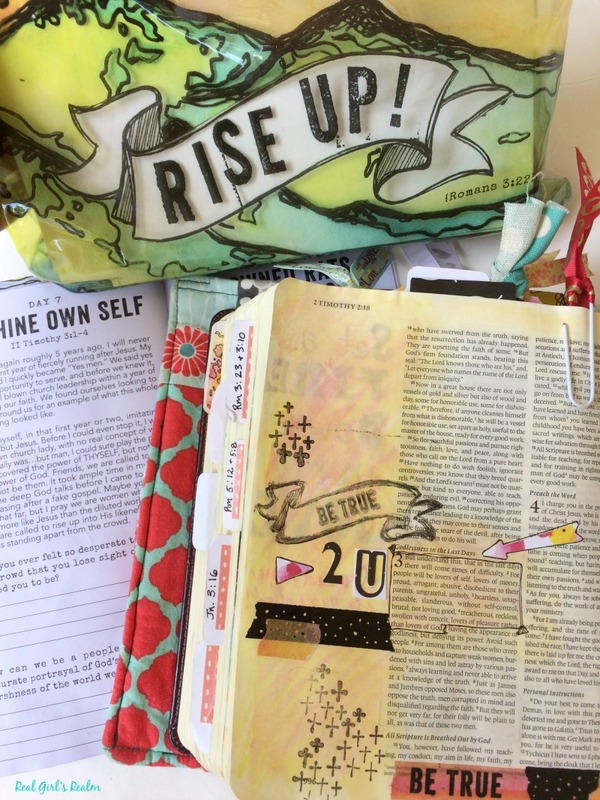 I thought this month I would share some of my favorite entries with you from the recent Rise Up kit. One of my favorite things to do is browse the Illustrated Faith kit hashtags on Instagram and see how others interpreted the devotional page. Shop the Current Illustrated Faith kit below! 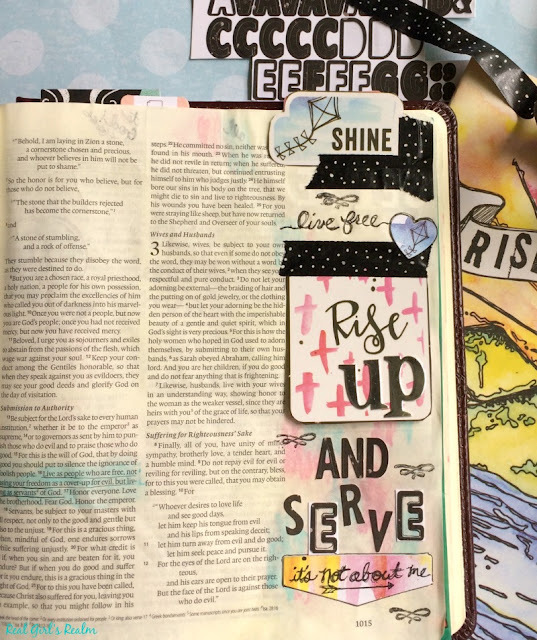 This Rise Up devotional kit had a watercolor look to it, so I tried to mimic that in some of my pages, using watercolors or gelatos for the background. 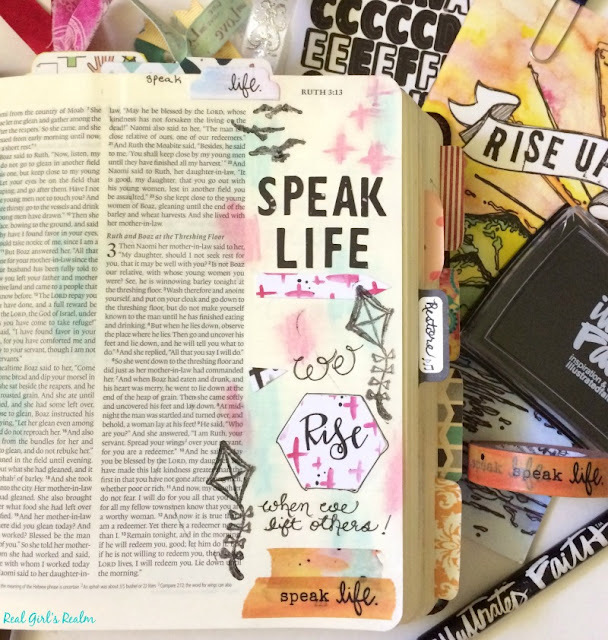 I actually journaled in the devotional for a couple of the days. I felt more comfortable using the watercolors on a thicker paper. I love how the full page background turned out with the sun and mountains stamps! I also like the effect of the watercolors showing through the "BE" where I used the outside of the alpha letter stickers. 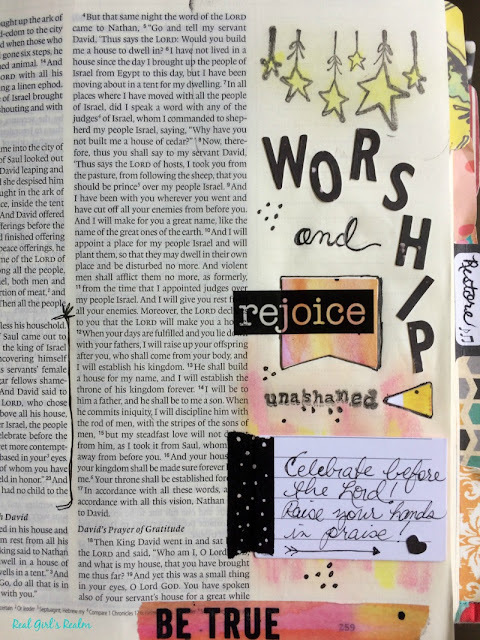 Here are a few of my favorite pages I journaled in my Bible using the goodies from the kit. My pink and yellow gelatos got a lot of use this month! This is one of my favorite pages from this devo because it reminds me of Toby Mac's song "Speak Life." I also like the simple pink and black theme with the kites and birds in flight. Which one is your favorite? 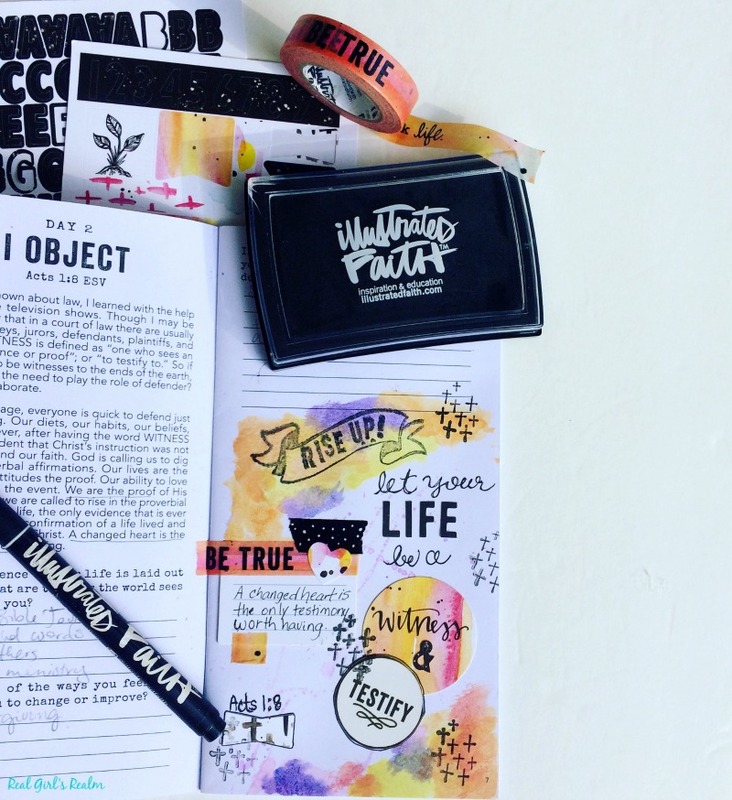 If you posted any entries from this kit, leave your IG handle in the comments, so I can be inspired by your pages! Giveaway Rules: No purchase necessary. Must be 18 to enter. Void where prohibited by law. **Open to US residents only. ** This giveaway is in no way sponsored, endorsed, or associated by Facebook, Instagram, Twitter or Pinterest. 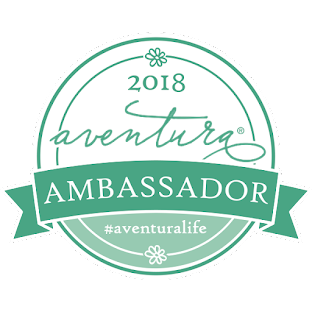 By entering this giveaway, you agree to release Facebook, Instagram, Twitter, Pinterest, Woman to Woman Ministries and all participating bloggers of all liability. 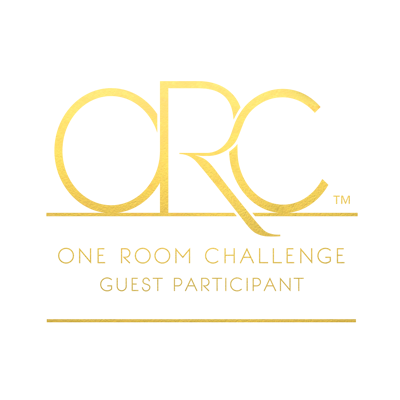 Contest ends at 12:01am EST on August 1, 2017. Winning entry will be verified. Winner is randomly chosen by Rafflecopter and will be emailed. 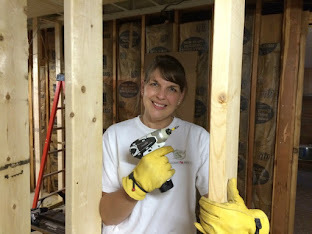 This is being hosted by the following lovely bloggers, so please stop by and say hello!